Nothing can prepare students for their GCSE English Literature exams more effectively than knowing the texts inside out, so investing some quality time in re-reading them during revision is essential. But learners need more than that. They require guidance and an active approach to revision so they can really get to know their way round the texts. 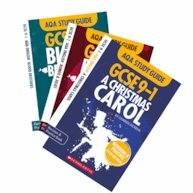 Scholastic’s new series of GCSE 9-1 AQA Study Guides has been specifically created for the closed book AQA GCSE English Literature examination. The books cover the chronology of the set texts impressively, focusing on key events, timeline, character trees, themes, context, language and structure, and are both wonderfully illustrated and immensely readable. This clever approach enables students to notice how events follow on from each other and helps them clearly identify pivotal moments in a text, whilst deeply considering who the key characters are, their motivations, and what they add to the stories. 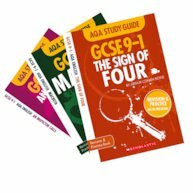 Also included is world class targeted revision and practice, with lots of specific tips and tricks on how to excel in the exam. These include punchy and purposeful techniques that get students to ‘Snap it! Nail it! Do it! Stretch it! Define it! and Review it!’. 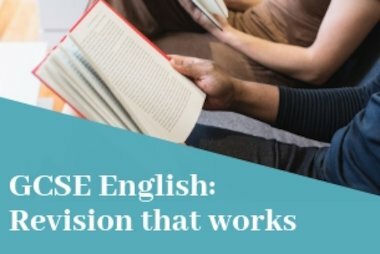 Learners are supported to understand what is required in the exam, retain key facts, consolidate their knowledge and understanding, and get to grips with the detail of tricky vocabulary and subject terminology. The downloadable app is a brilliant add-on that students will certainly enjoy using; it includes a very handy personalised digital revision planner along with revision cards and quick tests for checking understanding. If you don’t want your students to lose the plot then these resources are most definitely the ones to choose. They make studying forensic, insightful and critically reflective. 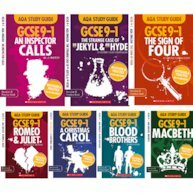 Closed-book examinations for GCSE English Literature have been criticised for encouraging the business of learning by rote, but I think the Scholastic study guides do the opposite of that. 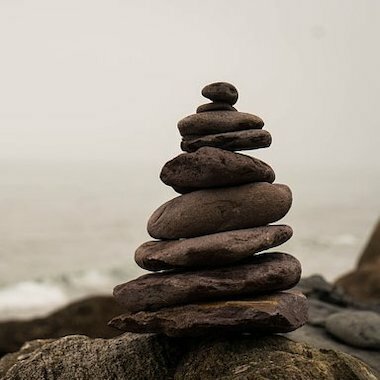 In fact, they help pupils build arguments, analyse, probe and read between the lines, and develop new ways of understanding our world and the way we move through it. You are looking for erudite study guides for helping students get under the skin of high-quality, challenging and substantial texts. 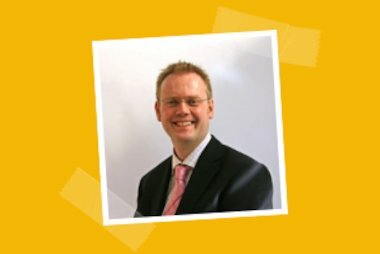 Find out more about Teach Secondary.